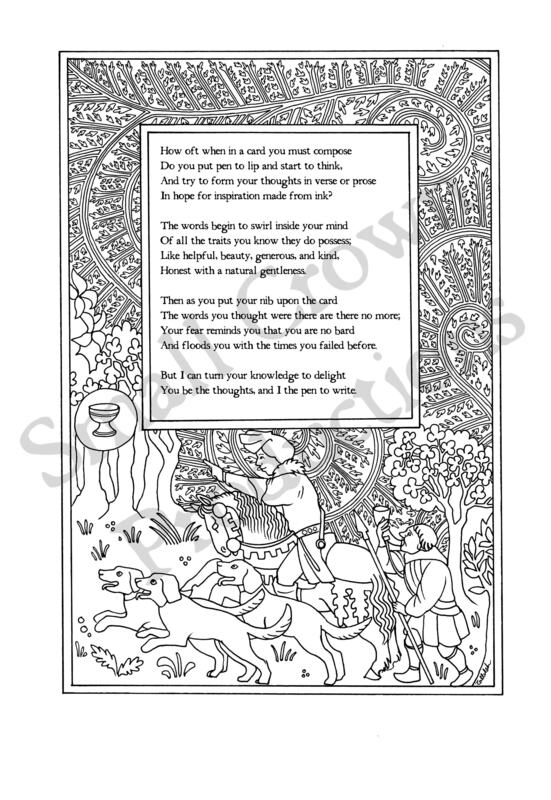 Enhance the visual impact of your sonnet by adding one of three original borders inspired by Medieval manuscripts. The sonnet will be added in a font that resembles the ink pen style of Shakespeare’s day and delivered as a high resolution PDF. The borders are designed so that you can hand colour them for the recipient if you so wish.